Buying a car to use while in Gaborone. 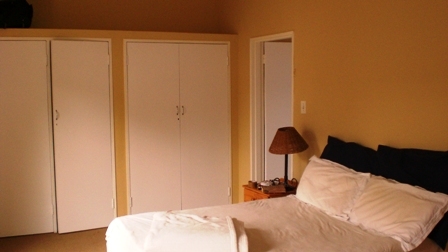 Gaborone Accommodation, Furnished,Rental,Gaborone Guide Gaborone Accommodation - Furnished. 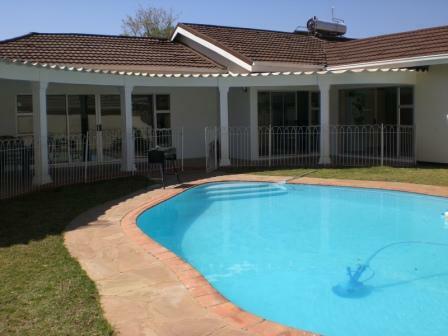 Ex-Pat House Share in Gaborone, Botswana | Ex-Pat Guide to Gaborone (GABZ). 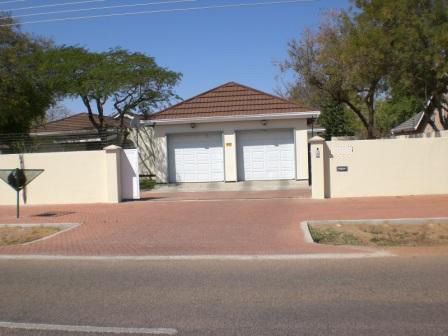 You are here: Home » Uncategorized » Buying a car to use while in Gaborone. Buying a car to use while in Gaborone. Ex-pats staying in Gaborone for 4 months or more would be wise to consider buying a cheap local car to use as a runaround. Cars are fairly cheap in Botswana (thanks to the abundance of second hand imports from Japan) and are particularly good value when compared to prices in neighbouring South Africa. A still-reliable 12-year old Nissan, Ford or Mazda hatchback can be purchased for around 25,000 Pula and the ex-pat should have little difficulty selling it on at the end of his or her posting for around 20,000 Pula. Helpfully there is a perception that ex-pat owned vehicles are better maintained than locally-owned vehicles – even if the ex-pat has only owned for vehicle for a fraction of its life. A 5,000 Pula drop over 6-months is a small price to pay for the convenience of having your own vehicle during your stay and not have to rely on lifts, combis and taxis. And you may even get all of your money back or make a profit! Registration is hassle-free and there is very little else in the way of costs to worry about apart from a very modest annual fee for road tax. Sourcing a car is fairly easy. 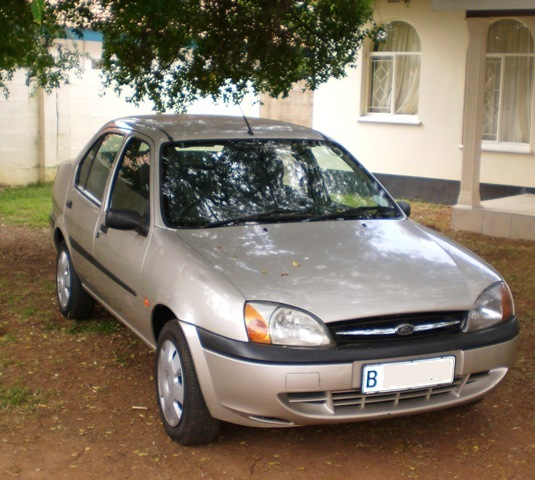 Vehicles can be found advertised in the local free newspaper the Botswana Advertiser and there are a plethora or car dealers stationed along the Mogodishane & Tlokweng roads leading out of town. 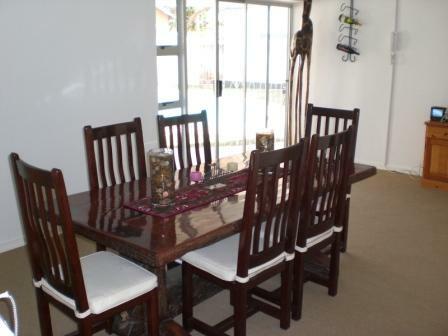 Outgoing housemates will occasionally sell vehicles on to incoming housemates. 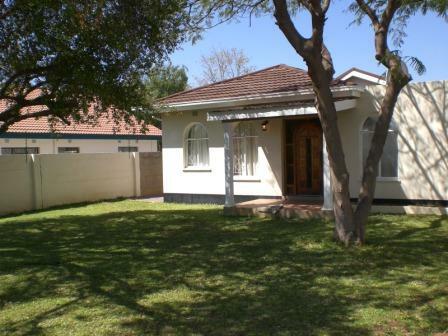 Hantom House is a shared house in central Gaborone that provides furnished, serviced accommodation to ex-pats on assignment to Gaborone at a cost much lower than other alternatives.